Rensberry Piano Service: New Customers Welcome! 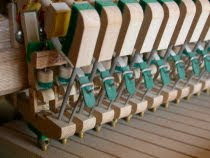 Rensberry Piano Service welcomes new tuning customers! 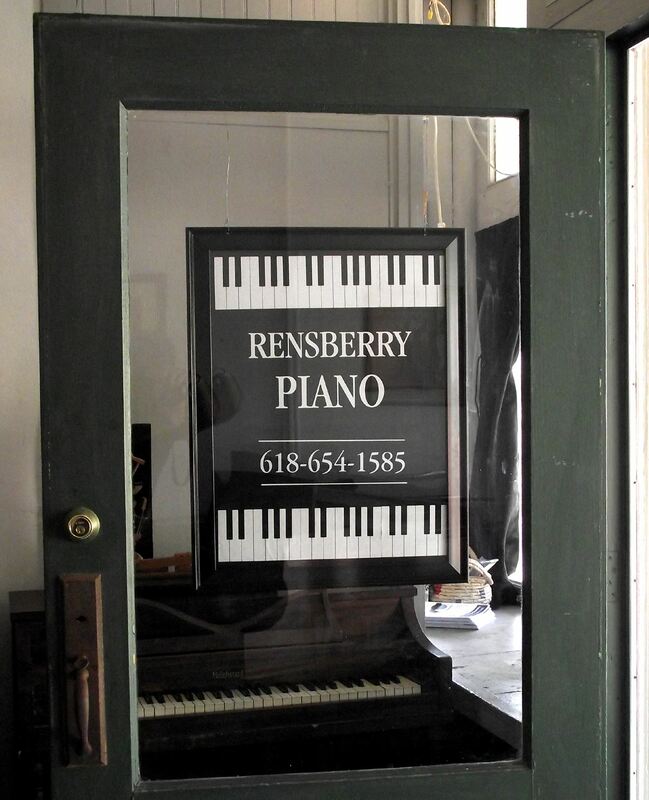 Please feel free to contact us by phone or text at 618-654-1585, or by email at srensberry@rensberrypiano.com. 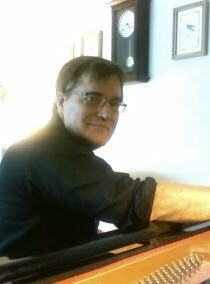 Beginning on June 20, 2018, you may also visit us at our new piano shop, located at 201 East Market Street in Troy, Illinois. We will generally be open Mondays, Wednesday, and Fridays, from 8 a.m. - 5 p.m., and at other times by appointment. 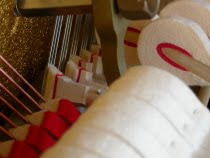 Whether you are selling or looking to buy a piano, or needing yours serviced, we can help. 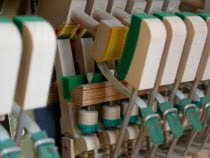 Our guarantee to customers: if we tune your piano and you experience any problems at all within the following three months, or the tuning slips, we will return for a free courtesy appointment. Under 6 months, we will return for a second appointment at a greatly reduced rate. 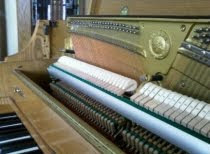 If your piano needs additional work, we will provide an honest assessment at no cost.